Mayor Belen Fernandez said Monday the city government expected to fully pay off next year its bank loan which it used to build a public market. “Revenue collected by the local government unit here has (been) raised many fold –which is something to brag about,” she said in an interview. Fernandez disclosed that since she began her term as the city mayor in 2013, the public market now collects PHP1.2 million monthly, 400 percent higher compared to the PHP300,000 monthly collection before her administration. “With the increased collection in our city, we were already able to pay the city loan for the construction of the Malimgas Public Market. We will be able to finish the payment by next year,” she said. The Malimgas Market in Dagupan was built in 2004 during the term of former mayor Benjamin Lim, using a loan worth PHP280 million obtained from the Land Bank of the Philippines. Total outstanding loan balance is expected to reach PHP16 million by the first quarter of 2019. The city, she said, is now booming industry-wise, as businesses and investors continue to flock to Dagupan. 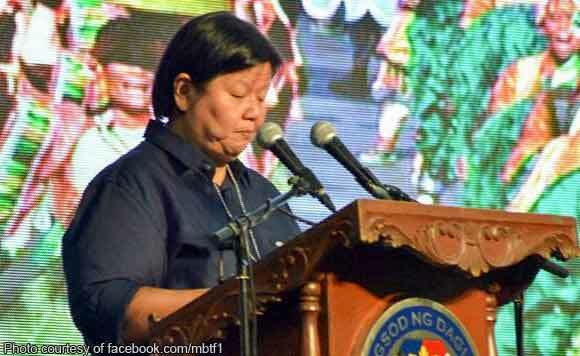 Investors come to Dagupan because of its corruption-free stance, Fernandez said.